PEAPS has published it’s first paper! 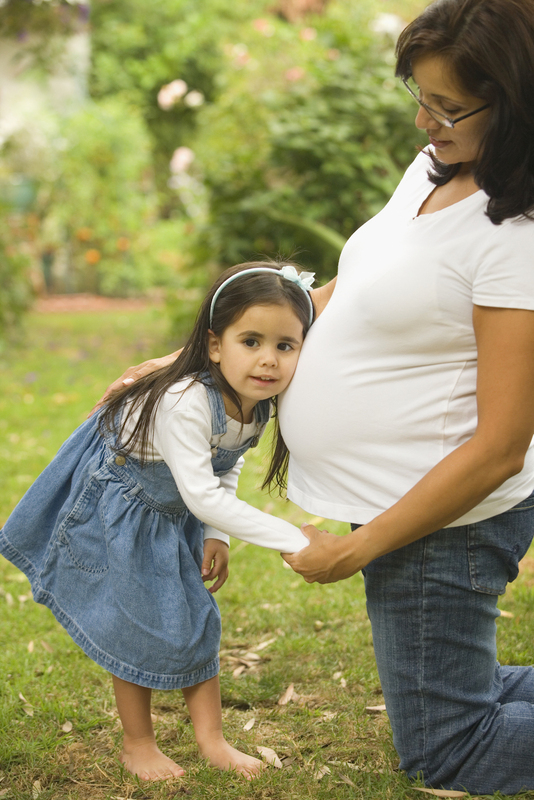 The Patient Experiences and Attitudes in Prenatal Screening (PEAPS) study is currently analyzing interviews with 10 Spanish-speaking and 14 English-speaking pregnant women from California. These women were interviewed about their experiences with prenatal screening and testing, and their opinions about NIPT. We are presenting preliminary results from this study at the 2015 International Society for Prenatal Diagnosis (ISPD) meetings in Washington, DC. If you are attending ISPD, please come by our poster #P1-51 on Monday, July 13th. If you landed here after viewing our poster at ISPD and would like to take a closer look, click the thumbnail below to view or download a PDF. For more information, to give us feedback on this project, or to request notifications about the eventual publication, please contact us. We welcome your feedback and hope to hear from you!